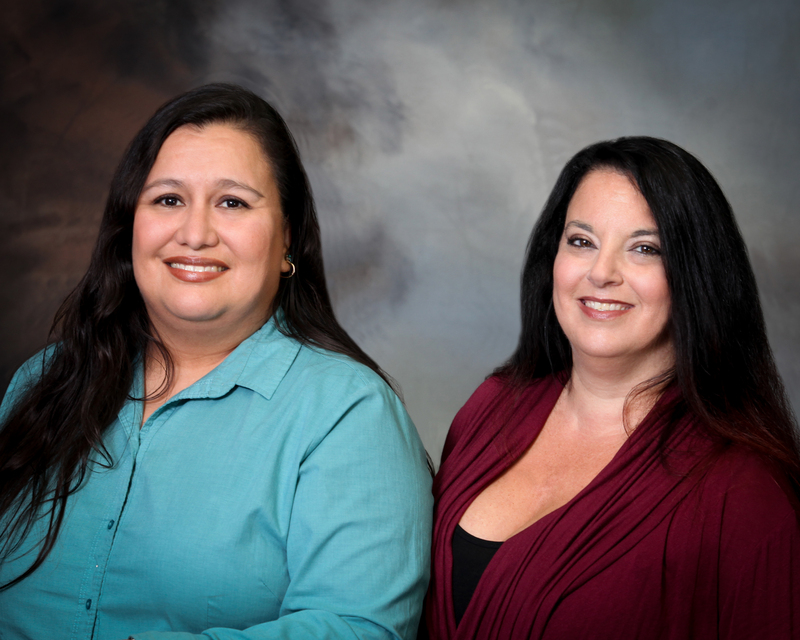 About Our Firm- Breard and Associates CPABreard & Associates, Inc.
Breard & Associates, Inc. CPAs provides professional accounting solutions to a diverse clientele. We are dedicated to assisting our clients in achieving their financial goals in a timely, cost-effective manner. We strive to make the most efficient use of our talents. Our motto, “We Focus and Care℠”, exemplifies our mutual respect and cooperation for our clients and ourselves. Learn more about our accounting services.